Visit the streets, flea markets, shops, dance halls and after-hours demi-monde of Paris in this exhibition which explores one of the most fascinating and creative periods in photography. 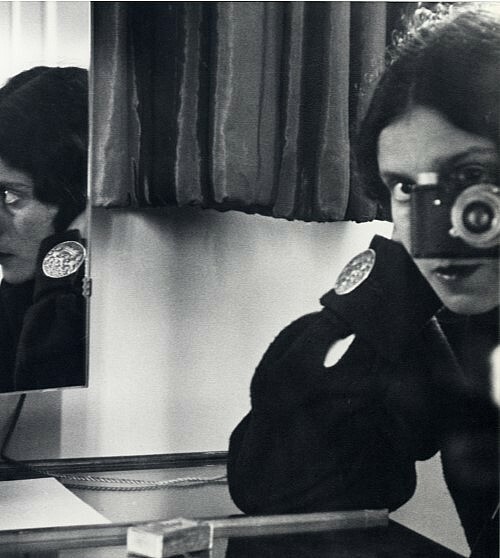 Featuring 16 photographers working in and around France before 1945, “Street Photography to Surrealism” includes key artists — like Eugène Atget (1857-1927), Ilse Bing (1899-1998), Gyula “Brassaï”Halasz (1899-1984), Henri Cartier-Bresson (1908-2004) and Emmanuel “Man Ray” Radnitzky (1890-1976) — who were foundational in spurring the rise of photography between World War I (1914-1918) and World War II (1939-1945). The exhibit illustrates how these masters of photography (many working with the miniature Leica) pushed the boundaries of art and visually defined the way we picture European city life in the first part of the 20th century. For more information, call (412) 371-0600.